The context of the activity: e.g. 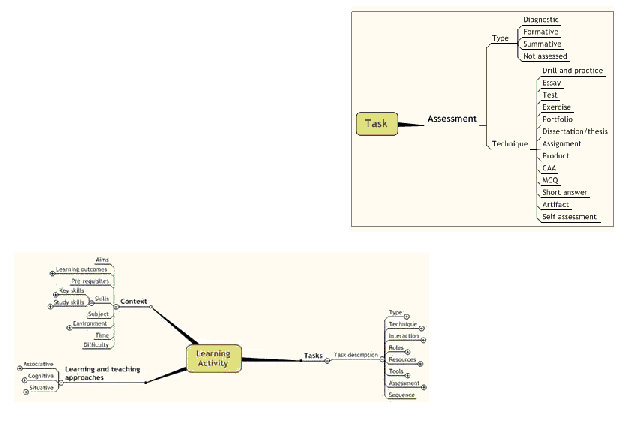 subject, level of difficulty, intended learning outcomes and the environment within which the activity takes place. 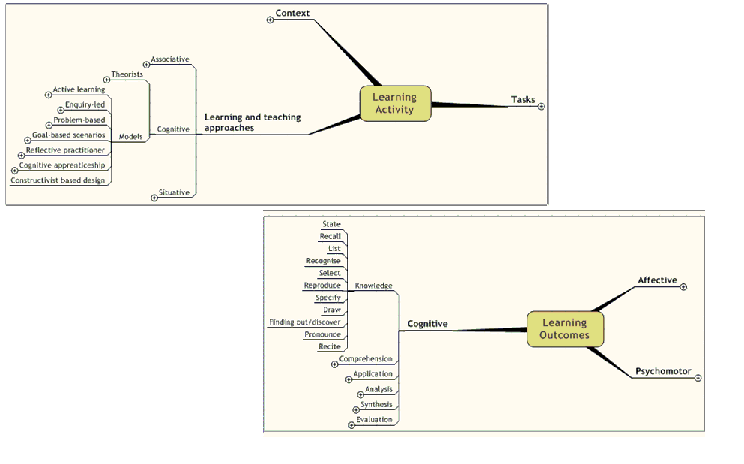 The learning and teaching approaches : including theories and models. 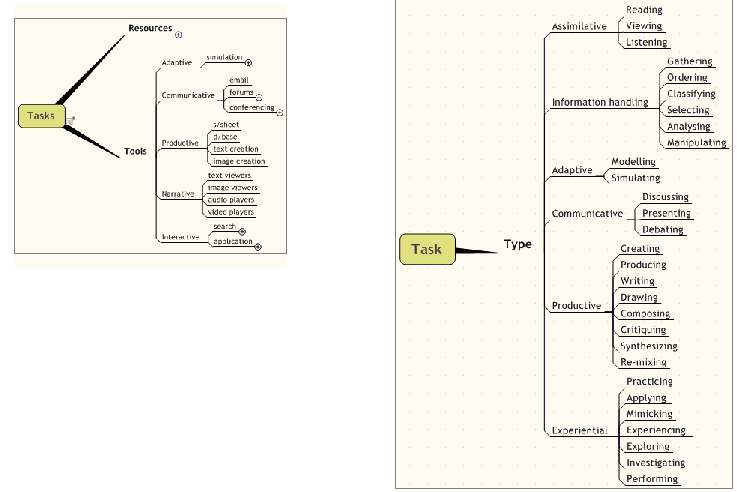 The learning tasks : This includes type of task, techniques used, associated tools and resources, interaction and roles of those involved and learner assessment.